When Should You Use AQL for Inspection? If you've ever bought products made overseas you may have wondered how inspectors decide how many units to inspect. You may even have heard the term “AQL” thrown around regarding quality control and wondered if you should be using AQL for inspection. If you've ever bought products manufactured overseas, you may have wondered how inspectors decide how many units to inspect. You may even have heard the term “AQL” thrown around regarding quality control and wondered if you should be using AQL for inspection. 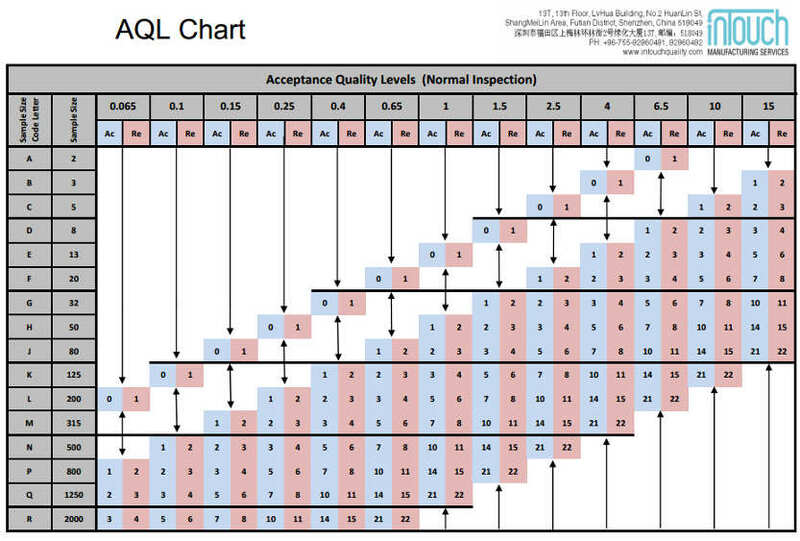 AQL stands for acceptable quality limits, or acceptable quality levels. AQL is the highest number of defects allowed in a certain percentage of an order. What most manufacturers are referring to when they talk about AQL are sampling plans and Acceptable Quality Limits set by the American National Standards Institute and the American Society for Quality. These organizations developed ANSI/ASQ Z1.4, "Sampling Procedures and Tables for Inspection by Attributes”. These standards are a direct “descendant” of earlier U.S. Military standards (MIL-STD-105E) which were also widely used across many sectors. When MIL-STD-105E was retired in 1995, it was the U.S. Department of Defense that recommended adoption of the ANSI/ASQ Z1.4. Since then, the AQL chart has become the definitive, internationally accepted tool for use by quality control professionals and manufacturers. All AQL charts are standardized with the same numbers and groupings. If you can slog your way through the instruction manual for ANSI/ASQ Z1.4, you’ll find there are actually very specific situations, conditions and nuances to these standards. And if you follow the manual closely, you’ll find AQL isn't suitable for every product inspeciton. Nevertheless, most inspections that verify a sample of products still employ AQL as the industry standard. One often skipped but truly critical step of placing any production order is setting the quality standards to which your supplier should adhere. In an ideal world, your supplier would manufacture 100 percent of your products without any defects. But the reality is that nothing’s perfect. 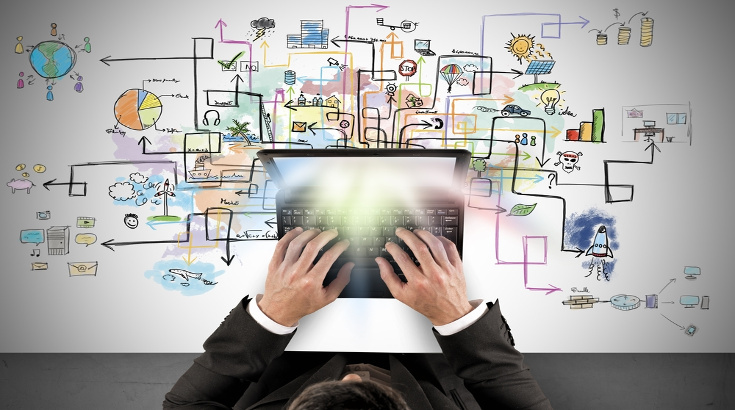 Even the most sophisticated production processes will create products with defects. As a buyer, this means you must decide how many defects in your order are acceptable. And you must decide what kinds of defects are too serious to accept. There are multiple ways to go about deciding on the number and type of defects to tolerate. Imagine you have a large QC budget and are buying a complicated industrial product that retails at a high price. Or maybe you’re only manufacturing a handful of units. In both instances, 100 percent inspection may be your best option. By inspecting every unit, you can be more confident that you aren’t missing any defects. Checking every unit often has the added benefit of allowing the factory to rework any defects found, which you can then verify before shipping. For most buyers though, 100 percent inspection of every unit of every SKU in an order isn’t a feasible option. If you’re among buyers like these, what you really need is a sampling plan. And coming up with a sampling plan for inspection is exactly where using AQL is helpful. You’re dealing with larger lot sizes. High volume can complicate inspection, and using AQL helps to simplify the process. Your products are manufactured using automated processes. Product inspections using AQL bring more accurate results when there are fewer production processes that use manual labor and could introduce human error. 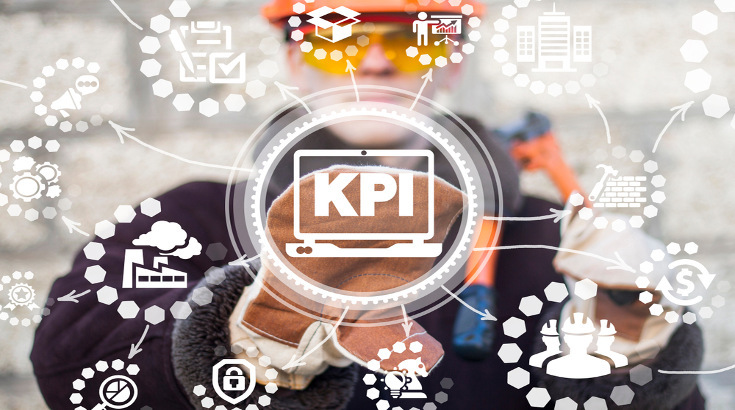 Your production runs are fairly consistent. 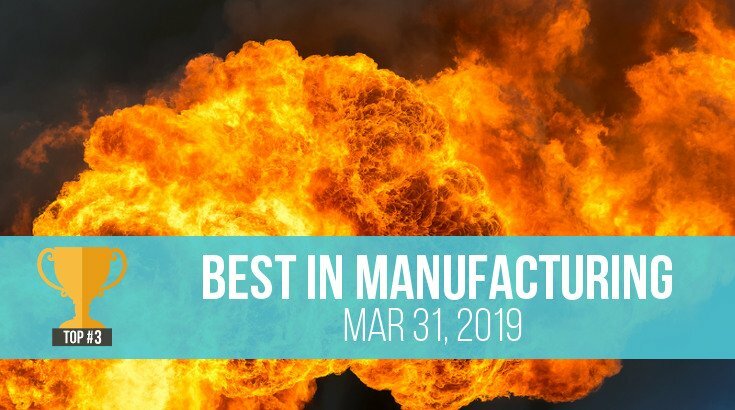 If you’re manufacturing the same or similar products again and again, inspection results will be more telling from run to run. 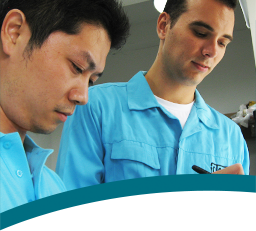 Some larger companies may choose to develop their own sampling plan for product inspection. But many alternatives to ANSI/ASQ Z1.4 still follow acceptance sampling procedures, rather than inspecting 100 percent or a fixed sample of goods. The most important difference between ANSI/ASQ Z1.4 and other sampling plans is that your supplier will most likely be more familiar and comfortable with the AQL standard. For most buyers, AQL is an effective approach to selecting a sample of goods and determining an inspection result based on an acceptable number of product defects. Many buyers have found product quality improves through the use of AQL for inspection. 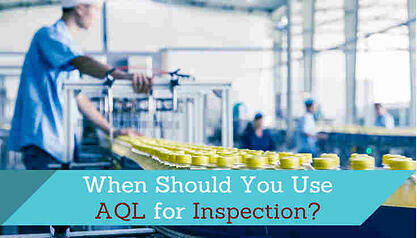 So the next time you consider a product inspection, consider AQL! Want to learn more about AQL? Check out our step-by-step video on how to use the AQL table for product sampling and inspection! Megan Young is from Dallas, Texas and has lived in both Beijing and Shenzhen. She is a history/trivia buff, and loves SciFi movies, logic puzzles, and sharing good food with good people. She worked with InTouch as a Client Manager from 2013 to 2015.